Microsoft has been aggressive in embracing open source technology on its Azure cloud platform, and that continued Wednesday with the launch of several new features powered by open source projects. Following its earlier announcement of a partnership with Red Hat, Microsoft added Red Hat Enterprise Linux versions 6.7 and 7.2 to the Azure Marketplace. That means developers who want to use the popular operating system now have an easy and Microsoft-approved path to get it running on Azure. 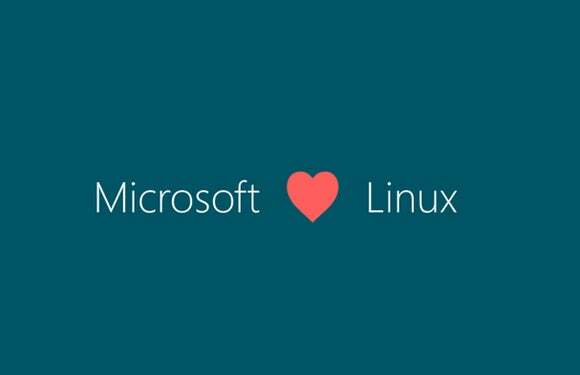 A majority of Azure Marketplace workloads are Linux-based, which is an interesting position for Microsoft's cloud platform, considering the company's previously dim view of the open source OS. The Azure Container Service, which provides a streamlined environment for running Docker containers in Microsoft's cloud, has now entered open beta, after a private preview period that began last year. Developers can manage their containers using Docker Swarm or Apache Mesos plus Mesosphere's Marathon control system. The service is designed to make it easier to provision clusters of virtual machines for running containerized applications, an increasingly popular practice. Notably absent from ACS's list of orchestration systems is the Google-backed Kubernetes project, which powers Google's Container Engine on its cloud platform. Corey Sanders, a director of program management at Microsoft, said Microsoft isn't closed to adding it to Azure Container Service, but that the company is currently focused on its integrations with Docker and Mesosphere.